Nitrification can quickly drop from toxicity or cold conditions. For the fastest recovery and ammonia removal we've developed the Dynamic Duo, VitaStim Nitrifiers and Ammonia Assimilators. 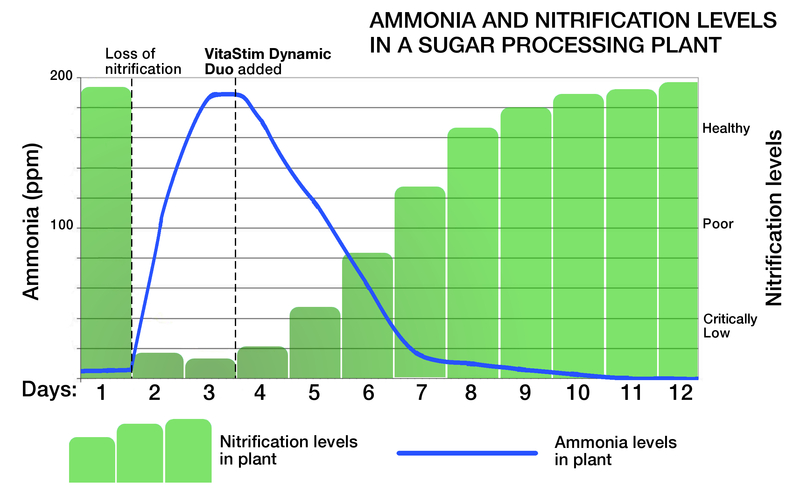 Applying the Dynamic Duo will bring nitrification right back to quickly remove ammonia in an aerobic wastewater treatment plant. The Dynamic Duo makes use of the combination of our VitaStim Ammonia Assimilators and VitaStim Nitrifiers for premium ammonia removal. They contain high amounts of active nitrifying bacteria including Nitrosomonas, Nitrospira, Nitrobacter and heterotrophic nitrifiers at the highest concentration in the industry. They also contain powerful micronutrients to boost the growth and reproduction of the nitrifying bacteria. The combination of these two products produces the fastest nitrification recovery. The biostimulants and hetrotrophic cultures in VitaStim Ammonia Assimilators works with the VitaStim Nitrifiers concentrations to produce the highest and fastest growth rate. We use two types because they remove ammonia with two different mechanisms, in a certain sense, you can say one is like rear-wheel drive and the other front. The use of both propels your plant to ammonia removal and full nitrification. 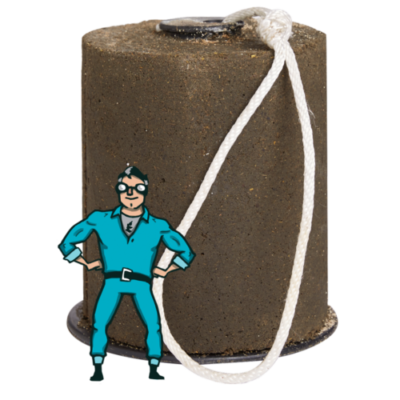 The Dynamic Duo are specifically adapted to work in a range of wastewater conditions, taking into account the chemistry you currently use, any physical limitations of the plant, and the present microorganism population. A Virginia Beach wastewater authority operates a 50 MGD wastewater treatment plant, and from time to time their plant struggles with nitrification. As you can see from the chart below, the addition of VitaStim Dymanic Duo turns the plant around fast. A sugar processing facility in Minnesota lost nitrification in its aerobic tanks. This facility has a 1 MGD flow rate, their basin is 2 MGD, and the ammonia level was at 189 ppm. They ordered 9 gal of VitaStim Nitrifiers and 9 gal of VitaStim Ammonia Assimilators. Then added 4 gal of each product initially and then added 1 gal per day thereafter. I live in a gated community that has its own WWTP. Its a small plant. We always had trouble controlling the ammonia in the plant. At times it was well over 100mg/l. With the Dynamic Duo we were able to drop our ammonia level to less than 0.10mg/l. This was done in the span of 3 months. I was shocked and very happy. We now use it as part of our maintenance program. We started to monitor our ammonia levels weekly and added the Dynamic Duo as needed to keep our ammonia in check. Its a great product and I highly recommend it to any WWTP that is having trouble with the ammonia levels. I used a much cheaper nitrifier that I bought from a major catalog, and my ammonia actually went up. I switched to VitaStim Nitrifiers and Ammonia Assimilators and they went down. It was the end of winter, our plant got hit by high pH from a local industry, and we lost nitrification. 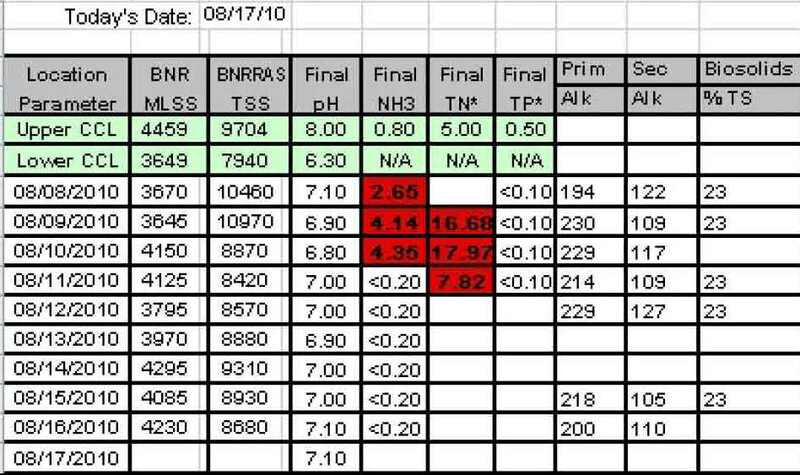 VitaStim Nitrifiers had us back in compliance in 3 days. I highly recommend it.